Mertz Manufacturing has the capability to engineer and manufacture the product solution which you need. Or you may have a product design for which you are seeking a manufacturer. 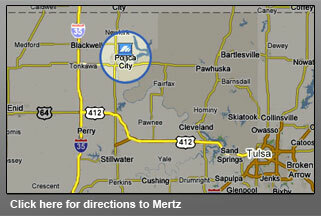 Please visit our manufacturing capabilities information to see how Mertz can service your needs.